Smash, Crash, And Bash! Who Should You Call In The Event Of A Car Accident? On our roads, car accidents happen everyday. These events are often unavoidable, stressful times for those involved. Of course, it can be easy to go blank and forget what you should be doing when something like this happens. But, it’s important to stay cool. If someone crashes into you, and it’s not your fault, you’ve got some numbers to call. To help you out, this post will go through who you will need to call and why it’s important. The emergency services should be the first number you call, at an accident. Usually, an ambulance will be fine. But, in a lot of countries, you also have to call the police. The police are interested in crashes because they are usually caused by people breaking the law. Calling these services will give you a defense if you realise that you’re injured down the line. It will also help to prove that you haven’t done anything wrong yourself. Anyone with any sort of injuries should be checked by a medical professional. Injuries that seem small can often become much bigger and harder to deal with. So, it’s important to have things checked. Most insurance companies will ask that you call them as soon as you can after an accident. But, it’s usually best to do it at the scene. They will be able to guide you on what to collect regarding evidence. This will make it much easier for you to get everything that you need. In the heat of the moment, it can be hard to remember simple things. So, having someone to help will make things much easier. Be careful not to say the wrong thing, though. If the other driver is at fault, you need to make that very known. An insurance company will be better off in this case, but they have to react if you tell them it was your fault. By calling your insurance straight away, you will make it easier for them to provide legal aid if you need it. 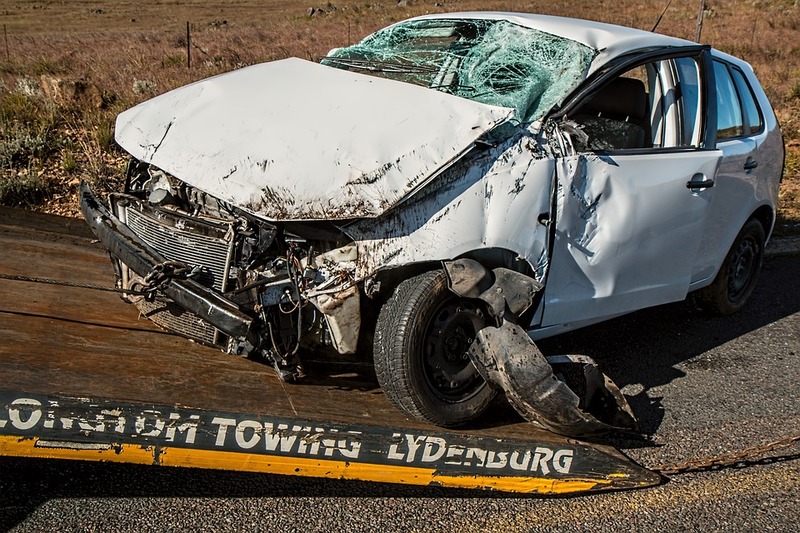 Sometimes, the after-effects of a car accident can be devastating. People often get taken to court over disagreements about liability. You should be prepared for this sort of eventuality long before you have an accident. Having a car accident lawyer ready to call will make it much easier, at the time. Calling a lawyer straight away gives you a chance to make sure that you’re not in the wrong. It will also enable you to get advice about pursuing charges or compensation. Companies like this are dedicated to helping people get what they deserve after accidents. So, they’ll be more than happy to help if they think it will be a success. Hopefully, this will help you if you ever have an accident on the road. If you’re lucky, you’ll never have to use this information. But, it’s still worth having in case the worst does happen. Always drive safely and smartly. Your own driving is the best tool you have to avoid accidents.